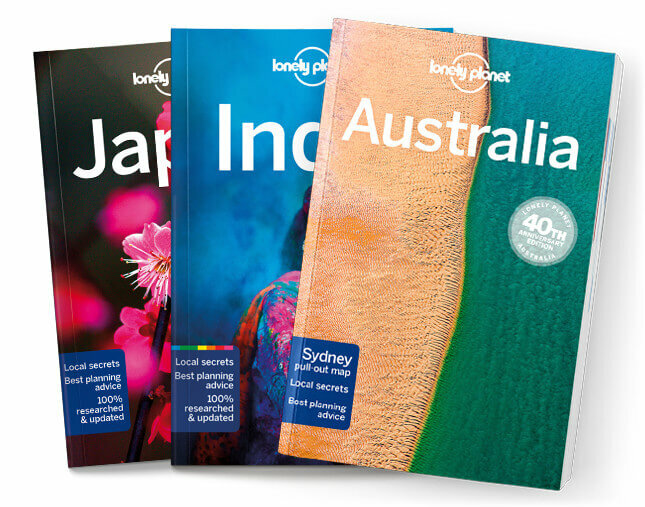 It’s here that so many Aussie landmarks of international repute reside, such as Uluru, Kata Tjuta and Kings Canyon. As you’d expect from a predominantly outback region, the roads here can be empty and the distances immense, but the rewards are simply extraordinary, particularly the opportunities to experience this ancient land alongside its original inhabitants. Stock up on supplies and hit the road.